Starry, Starry Night, photograph by John Nickerson. Our 2016 Season has reached its end, thank you to all who made this season a success. We are already hard at work planning for the 2017 season. Updates and news will be posted here on our website and on our Facebook page. In the meantime you can make a donation to help keep the fires burning. WaterFire Providence would like to thank all of our 2016 sponsors, their ongoing support has helped to light up Downtown Providence once again. Get a printable version of the 2016 WaterFire Providence Season Schedule. This document will be updated as new events are added to the schedule. More details for each event will posted here as they become available. 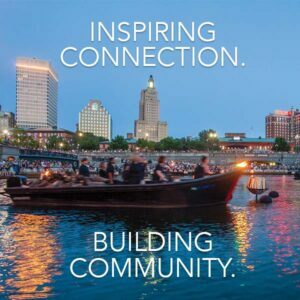 Basin Lighting – Sunset Time: 6:56 p.m.
For the third year in a row WaterFire Providence is partnering up with RI Defeats Hep C for the “C is for Cure” event. The evening will be full of activity as they work to encourage discussion about a formerly taboo now completely curable disease; helping to eradicate hepatitis C in Rhode Island. Full Lighting – Sunset 7:15 p.m.
Chinese Culture Night at WaterFire – The US-China Institute and the Confucius Institute at Bryant University will be hosting interactive displays on Steeple Street all evening long! Also join WaterFire Providence and the RI Department of Education in recognizing the excellent educators in our community at the Salute to Rhode Island Educators brought to you by Nortek. Enjoy exhibitions showcasing a wide variety of creative and innovative approaches in education happening in RI. The Flames of Hope: A Celebration of Life™ event includes educational and awareness activities for survivors and their families from the afternoon into the evening in Station Park. 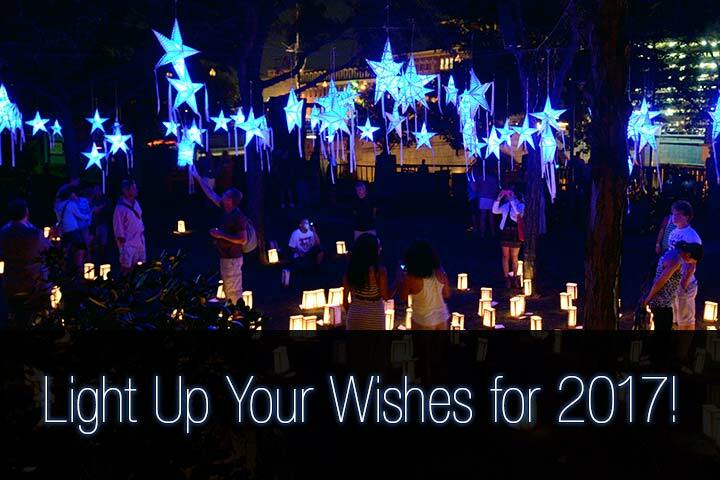 Kicking off the evening portion of the event will be the Illuminations of Life tribute on the steps of the State House followed by a procession of torch bearers walking down to Waterplace Basin which will include performances and the lighting of the braziers. For this incredibly important event the community comes together to recognize the service and sacrifice of the men and women that have served in America’s military. WaterFire Providence looks forward to celebrating and thanking our veterans at the 4th Annual WaterFire Salute to Veterans event which will include a Veterans Resource Fair, ceremonies and tributes throughout the night. * The FireBall is our annual fundraiser. This is not a WaterFire lighting, but it still a lot of fun. Get your tickets today! 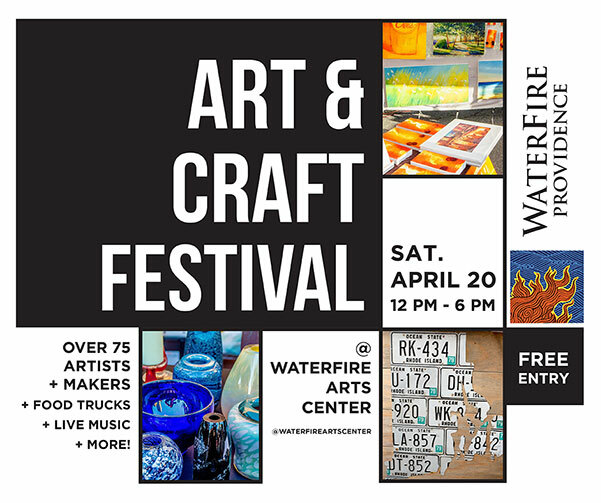 The WaterFire Arts Festival Plaza will return to Washington Street for most full lightings with local artists presenting and selling their work. Food vendors will be located on Washington, College and Steeple Streets and National Grid will be providing charging stations for the public to use to power up their mobile devices for free throughout the installation again this year. Visitors can pick up a brochure/map in many local hotels or at the event at one of WaterFire Providence’s guest greeter stations or at the WaterFire Store on Canal Street that lists all events and activities throughout the day and evening. Fire marshal regulations do not permit folding chairs to by set up on any of the river walks to assure safe passage for all of our visitors. WaterFire is an event to be explored and savored on foot as you wander around to discover its many surprises, leave you chairs in the car and start exploring all that our event has to offer. WaterFire Providence’s Plan Your Trip to Providence webpage is the #1 resource for up-to-date details about the event, transportation, parking, hotels, restaurants and other local attractions. Ignite Providence is a WaterFire curated website presenting activities and events in and around Providence on WaterFire weekends that helps visitors explore a longer stay in the Creative Capital.